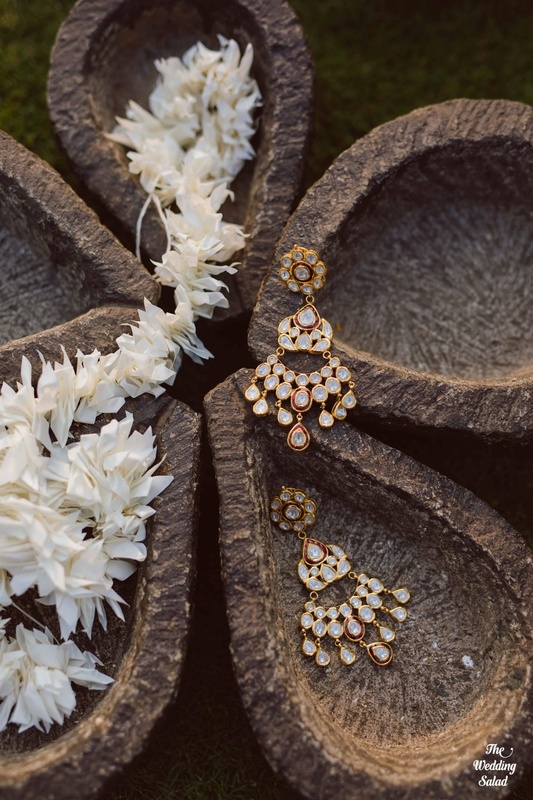 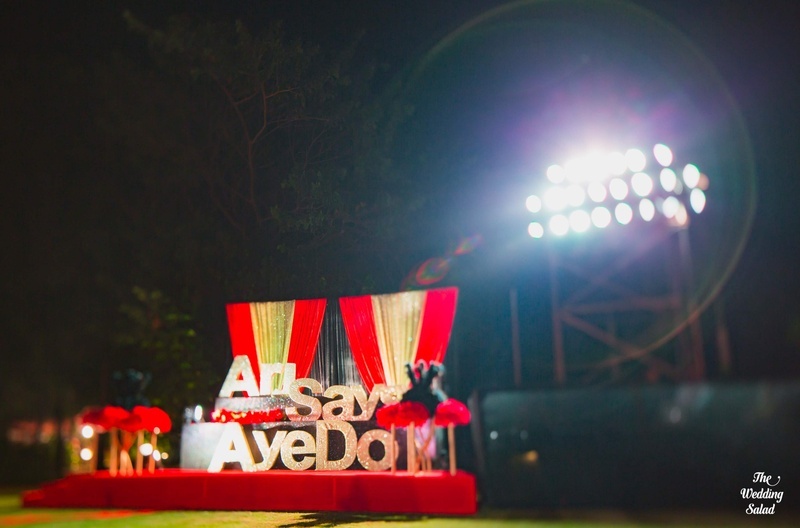 Arjun and Ayesha, the founder of The Papier Project got hitched in a The Royal Elm, Karjat wedding! 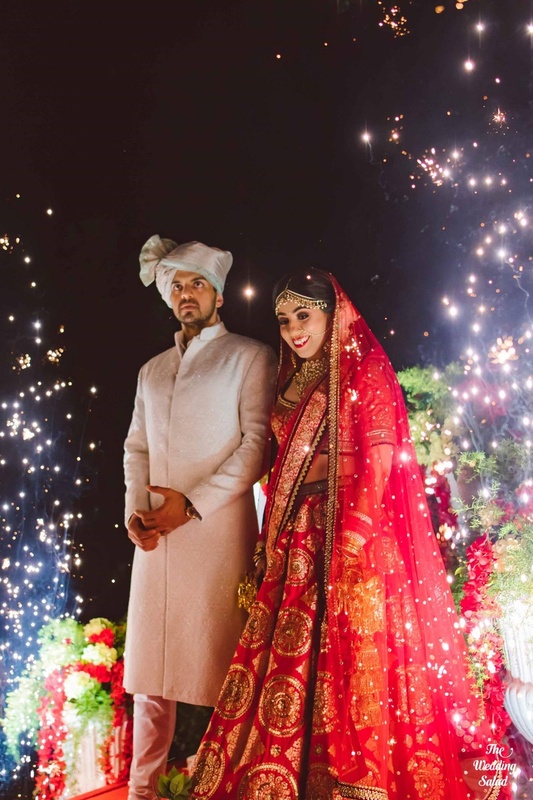 Ayesha, the co founder of The Papier Project just got hitched to Arjun in the most serene and beautiful wedding at The Royal Elm, Karjat! 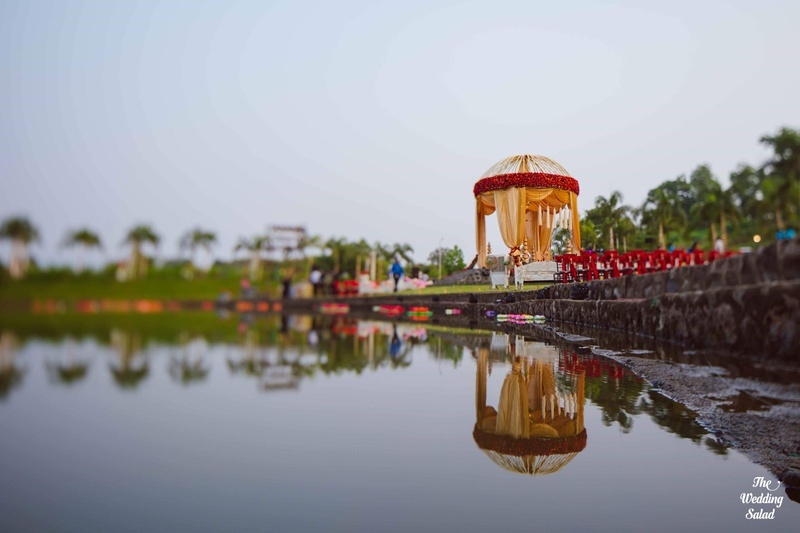 Choosingtheir ancestral town of Karjat, the couple chose The Royal Elm for it's perfect blend of classic nostalgia and outdoor luxury. 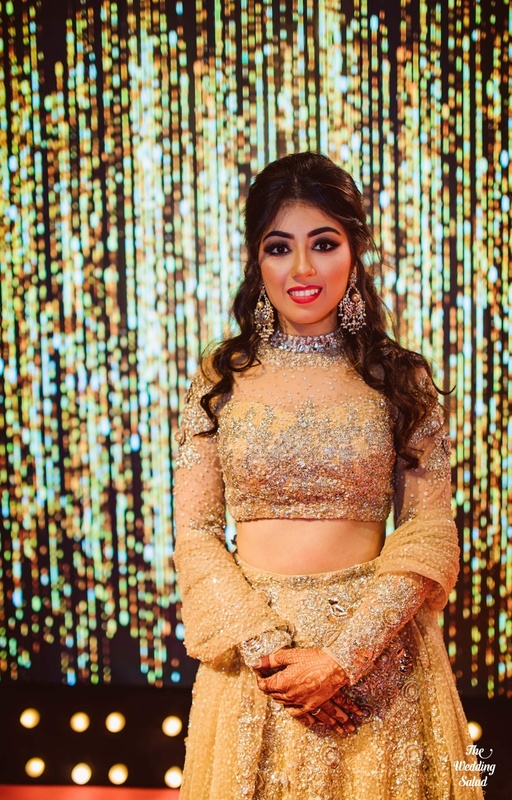 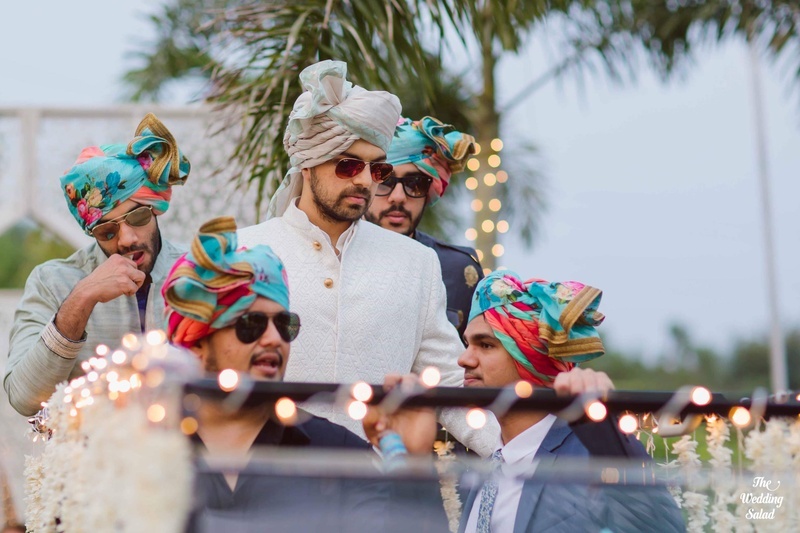 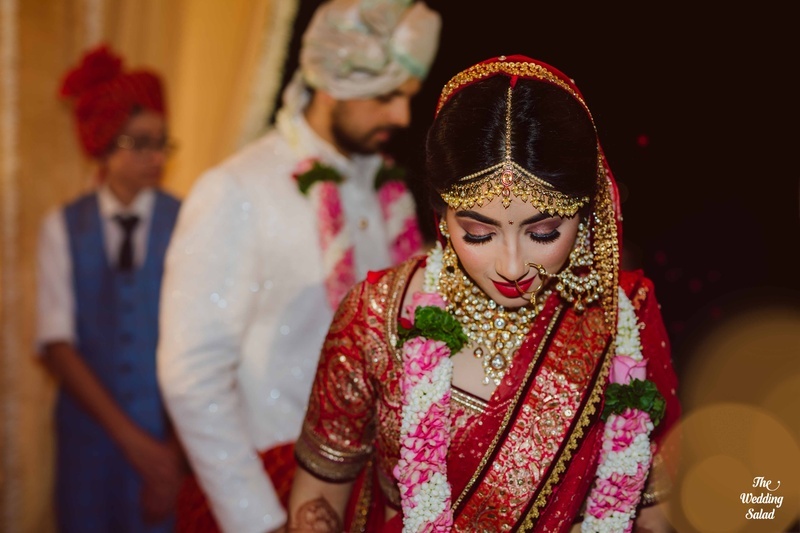 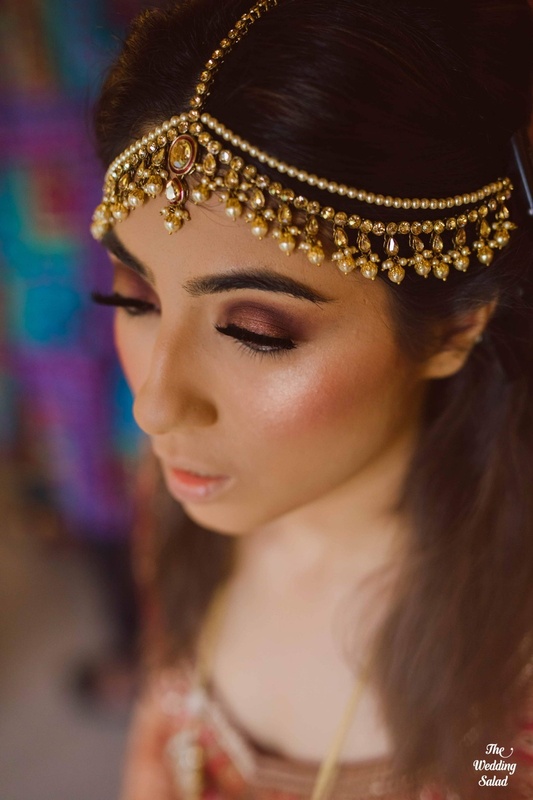 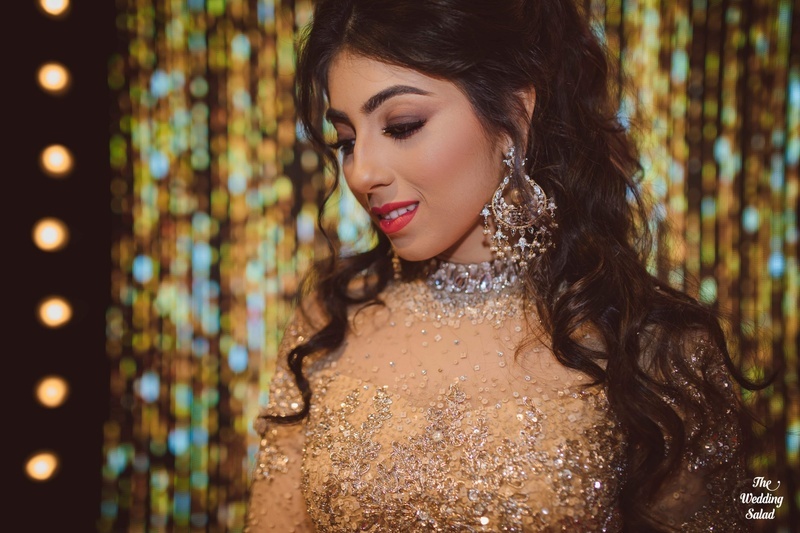 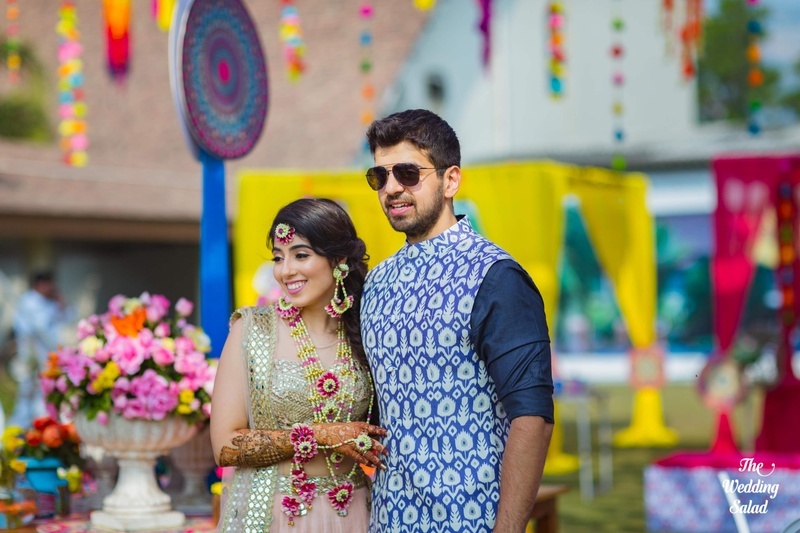 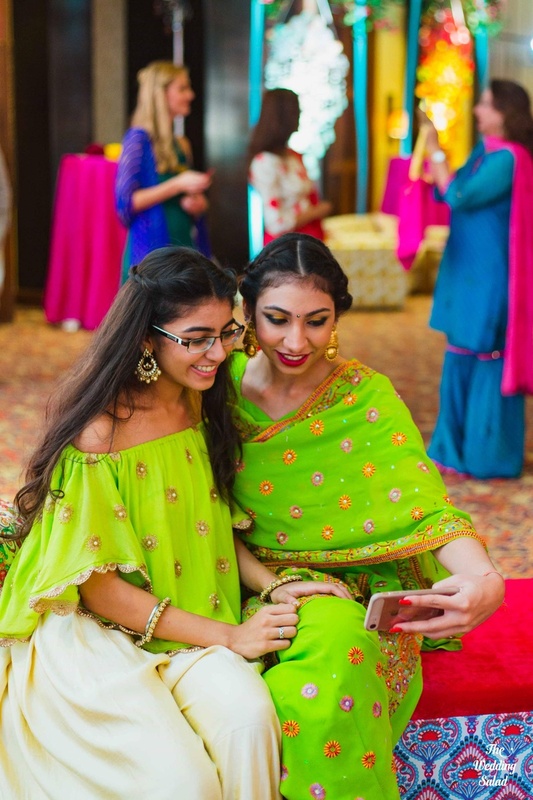 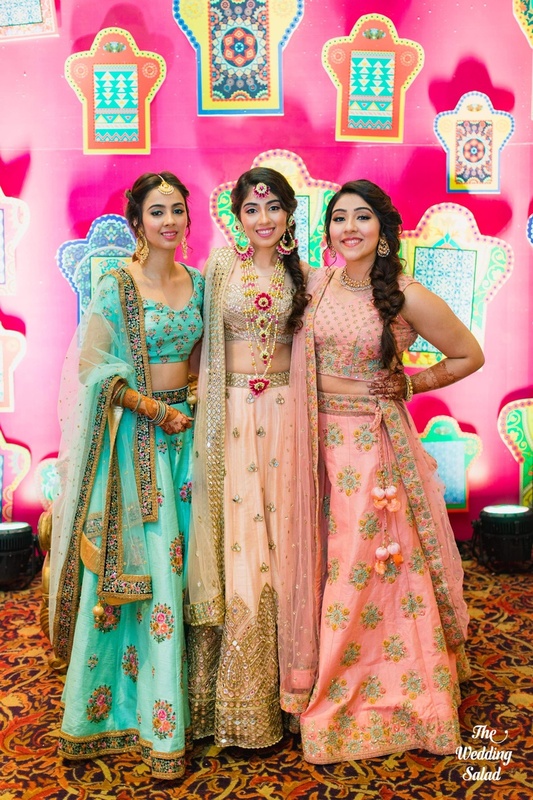 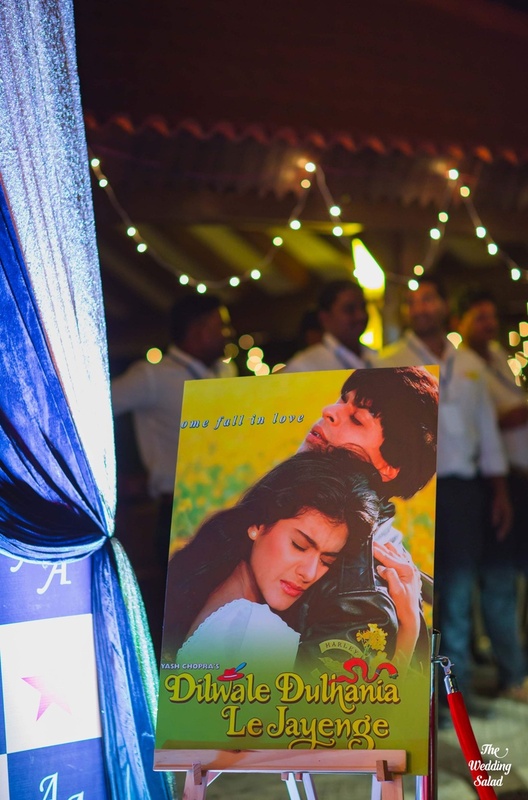 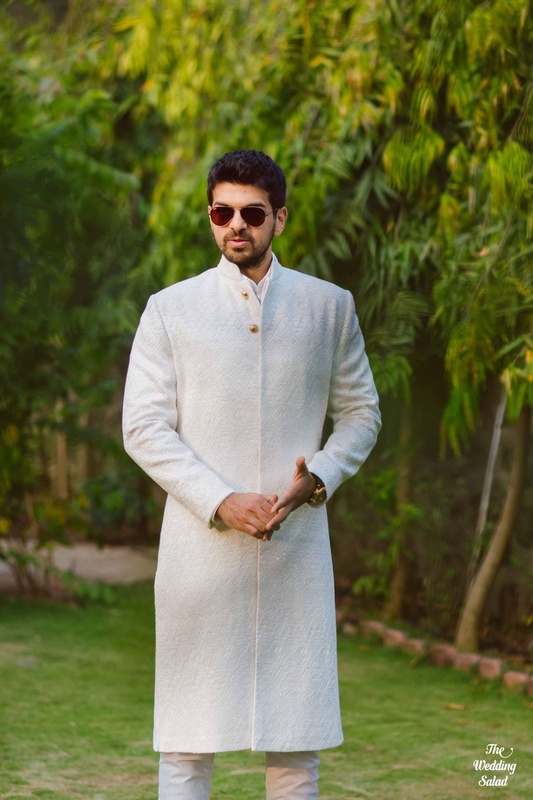 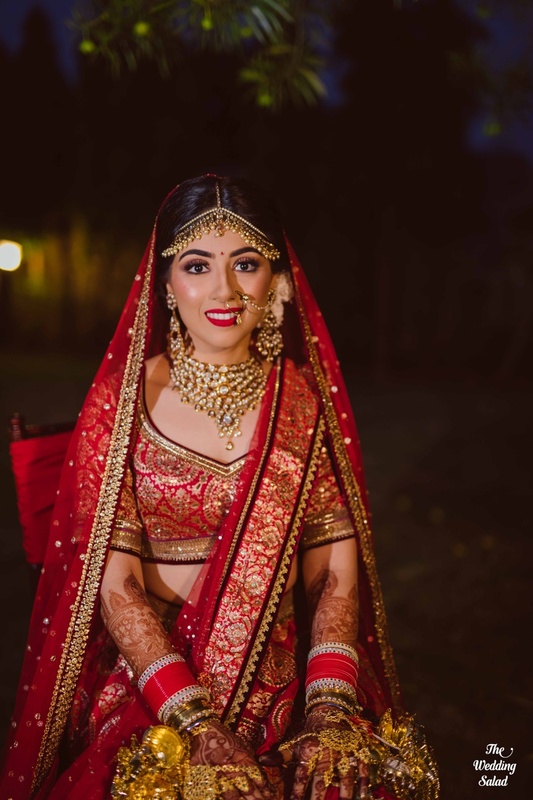 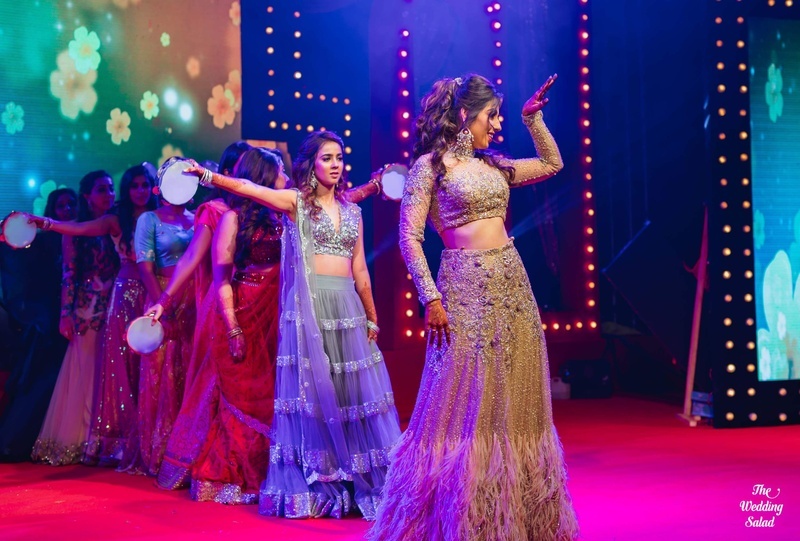 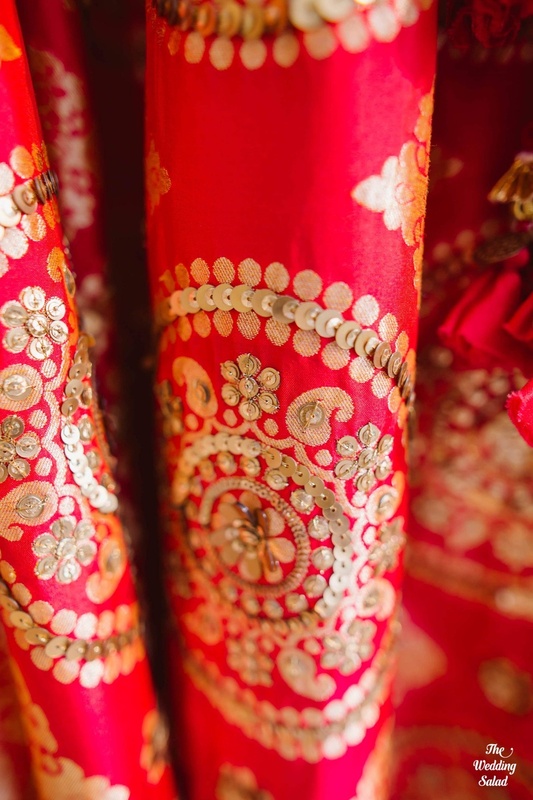 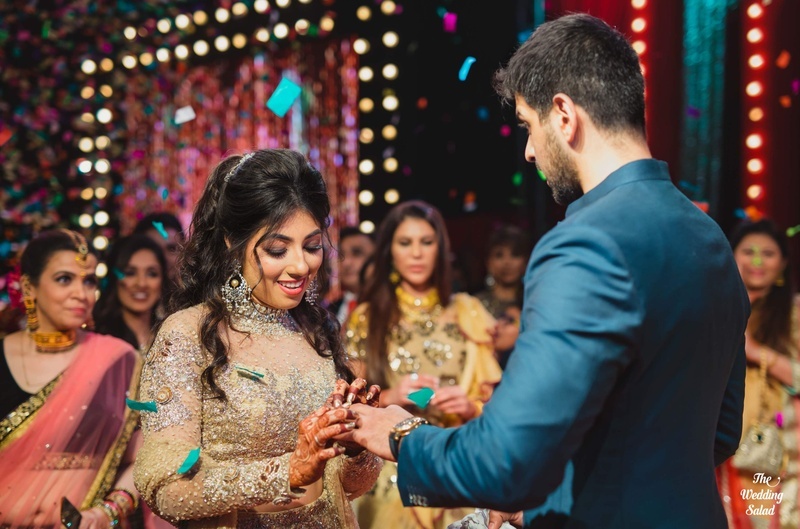 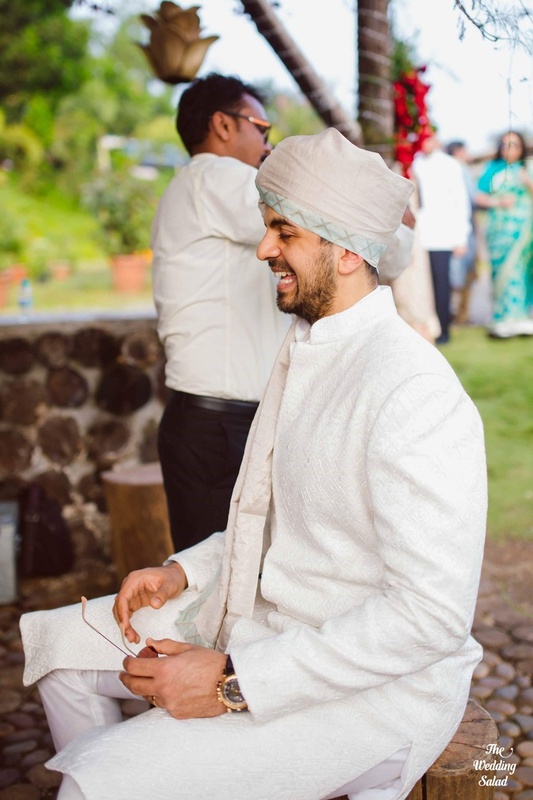 From a heavenly sangeet and engagement night to outdoor haldi and mehndi functions at The Royal Elm, the venue provided them with the atmosphere and look that suited the couple. 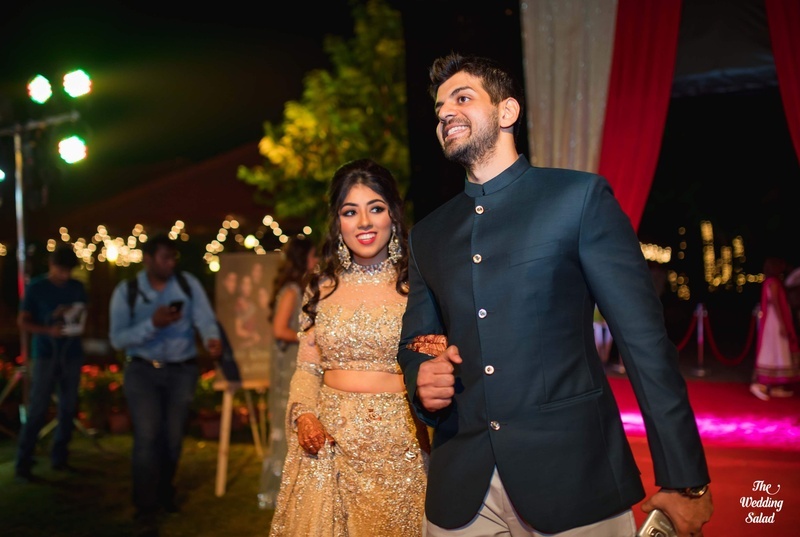 A college romance that got etched into a lifelong journey of togetherness is exactly how we&#39;d like to define Arjun and Ayesha’s beautiful love story. 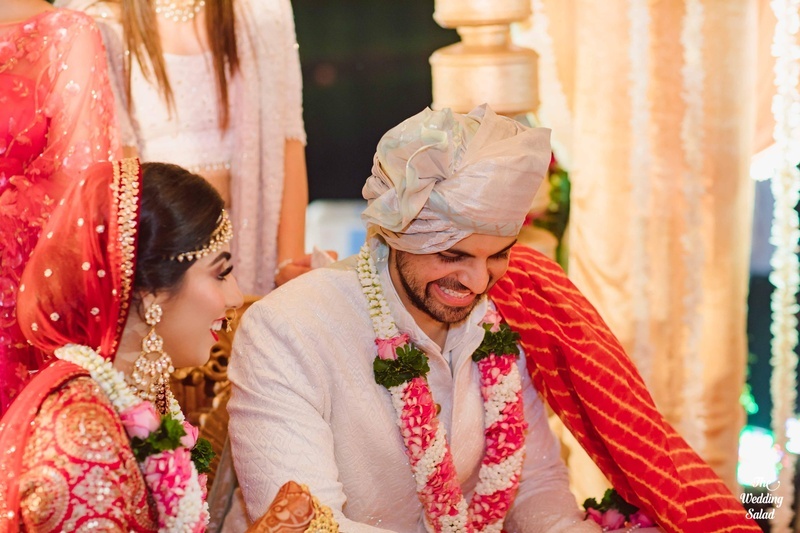 Arjun and Ayesha met in college as the chords struck just about right and they fell for each other instantly! 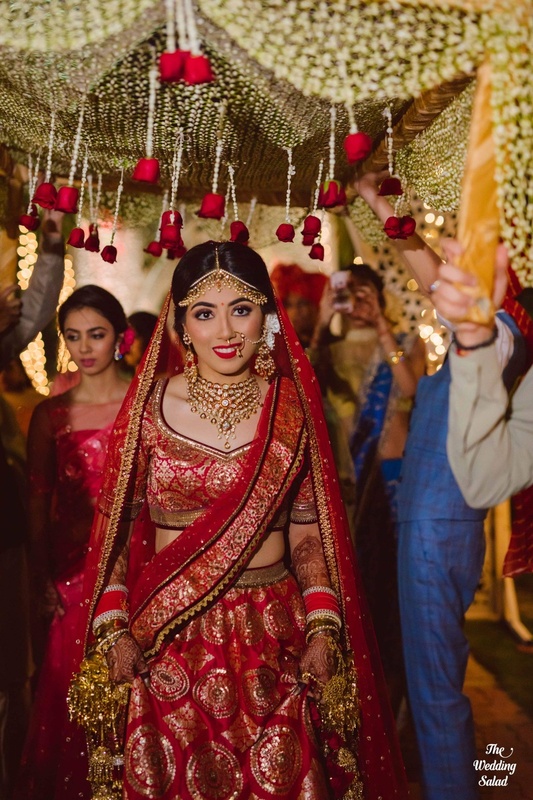 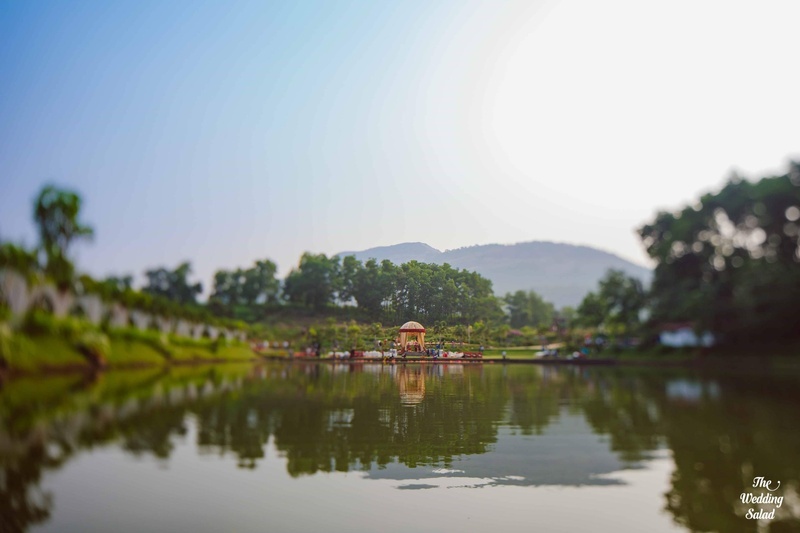 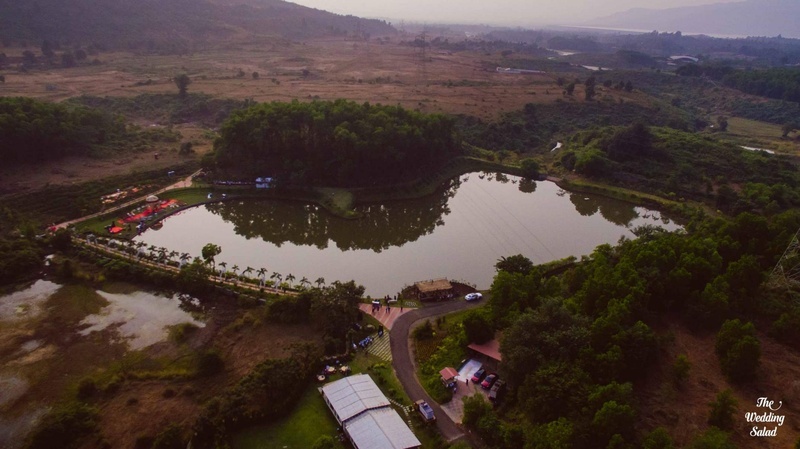 After dating for a few years, this adorable couple decided to tie the knot at their ancestral home of The Royal Elm in Karjat. 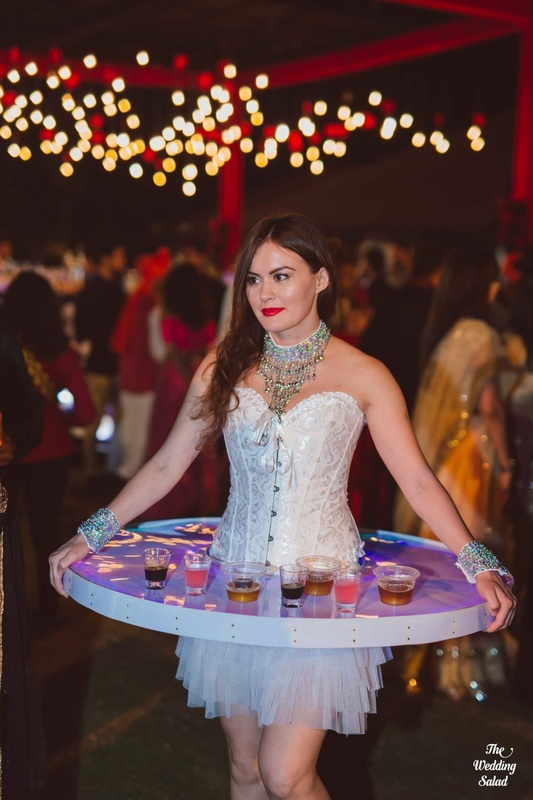 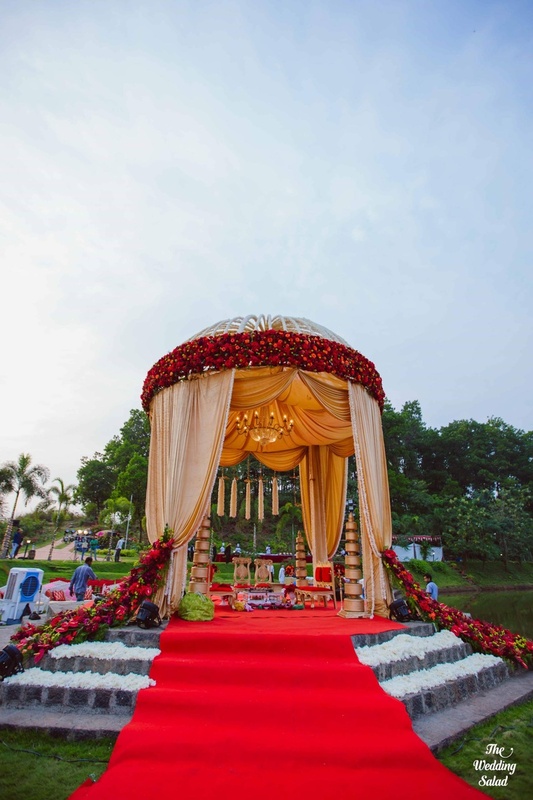 The Doli Diary got an opportunity to transform The Royal Elm for the wedding which was indeed an unconventional venue choice as opposed to the generally preferred hotels or resorts. 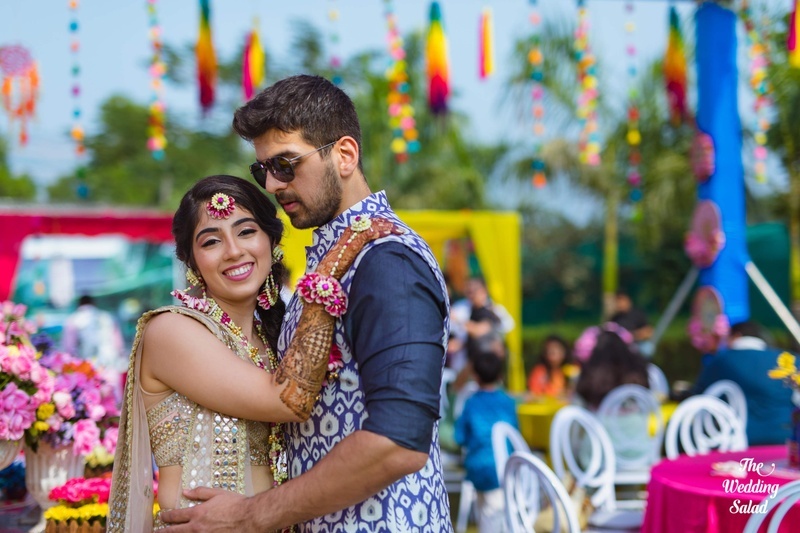 couple had the time of their lives! 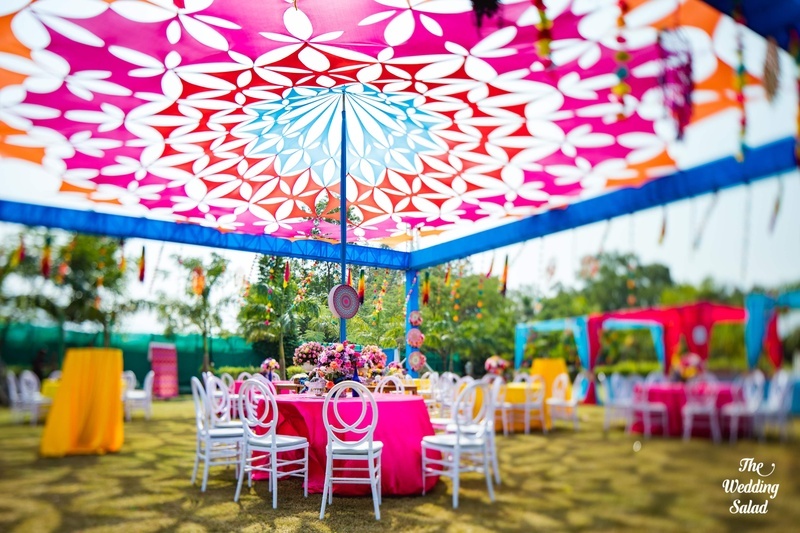 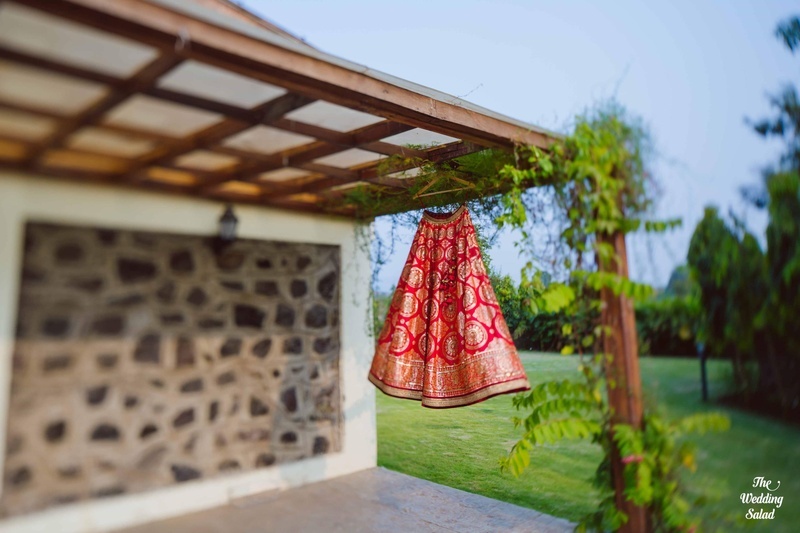 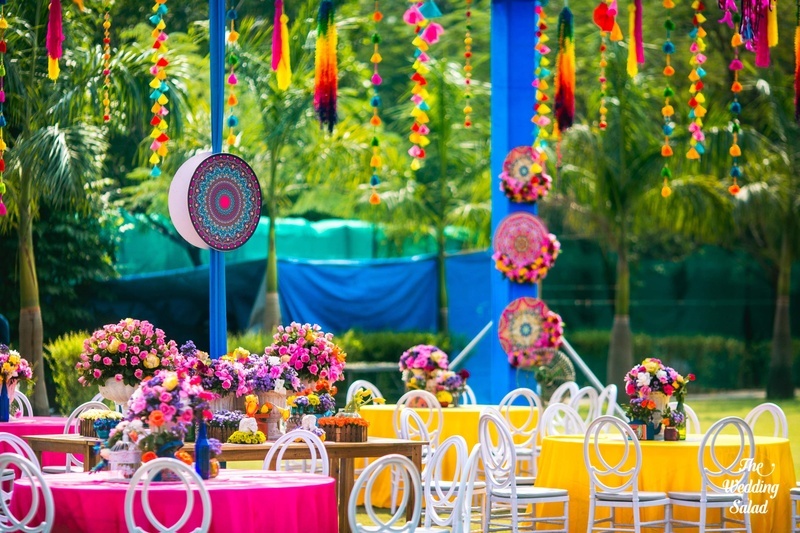 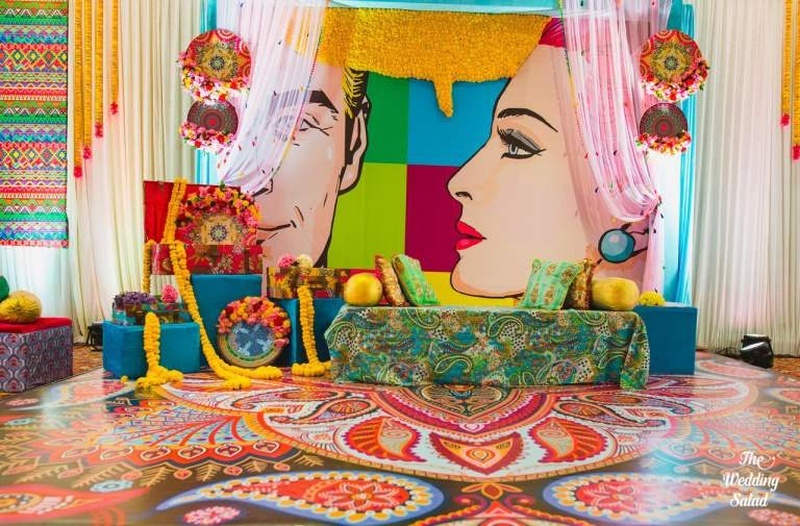 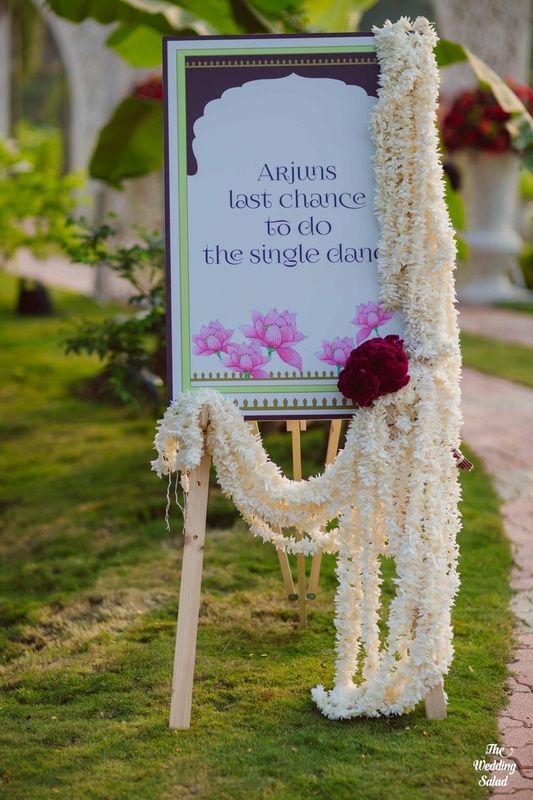 Jaipur, and a fun bride entry with a floral umbrella done by Srishti Floral Art, and decor by Dreamzkraft. 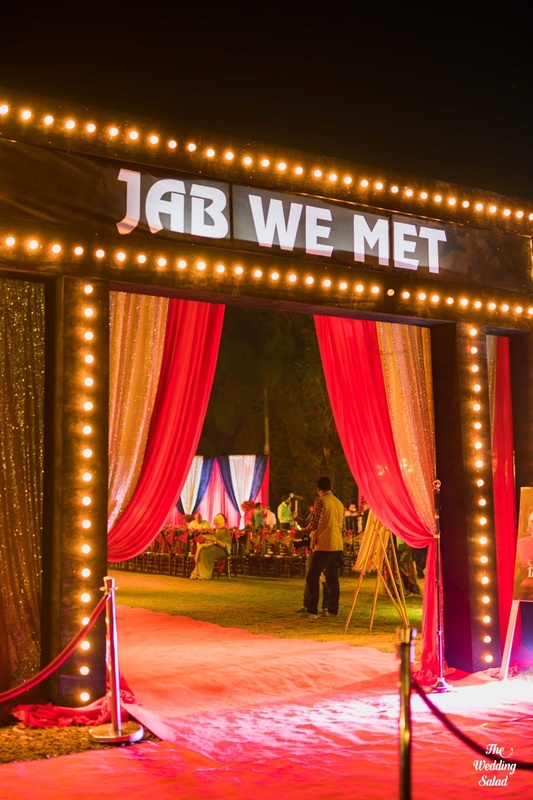 gala time followed by a post Sangeet party.